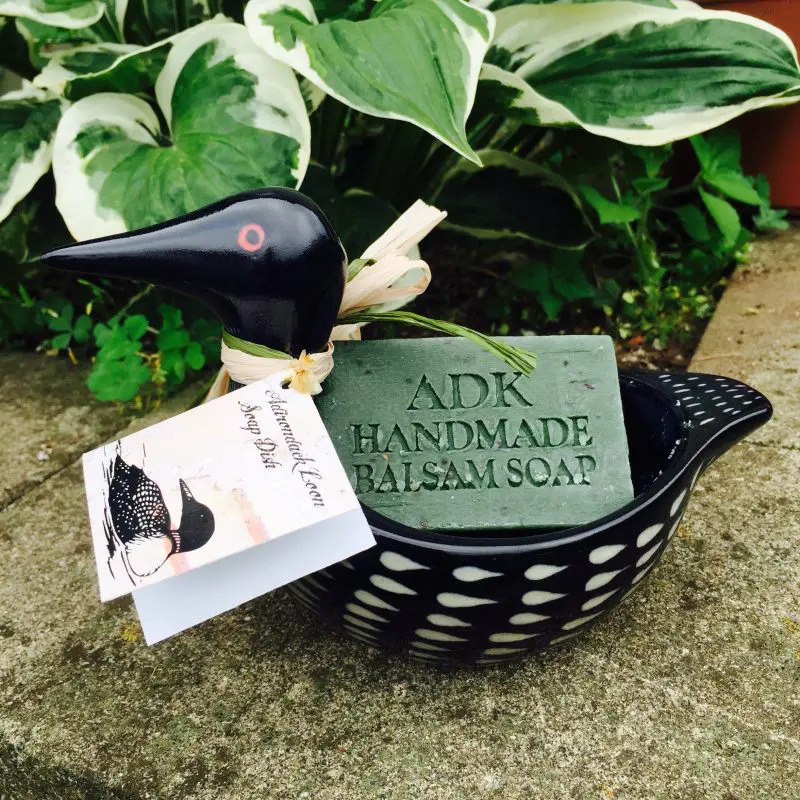 View cart “ADK Handmade Balsam – 4oz bar” has been added to your cart. 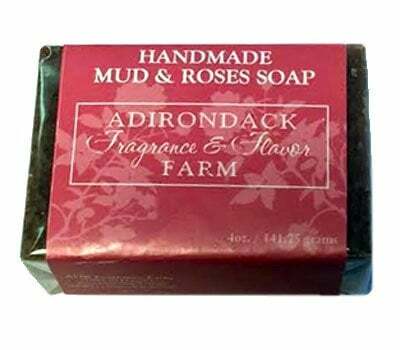 Handmade in the Adirondacks with saponified oils of olive, sunflower & coconut. Scented & colored with Adirondack bog mud, rose geranium & patchouli essential oil. The soap lathers well, my skin is left clean and soft, and the smell is calming. It is one of the best handmade soaps I have tried – well worth the money!